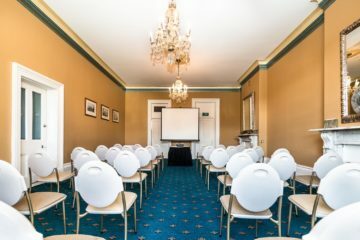 For anyone looking for their ideal meeting venues in Hobart, you need to look no further than Lenna of Hobart. Lenna of Hobart is the ideal location for small and medium sized meeting venues in Hobart. 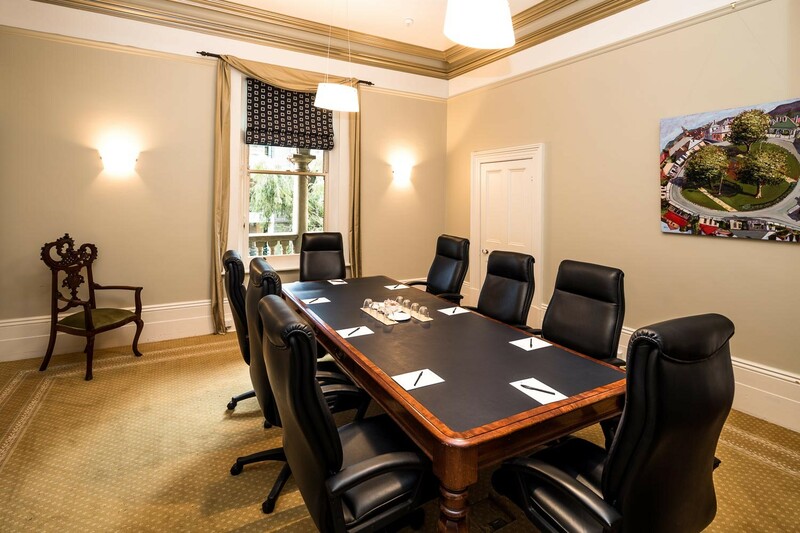 Our meeting spaces are highly versatile and carry all the fittings and furnishings possible to accommodate your group of guests. 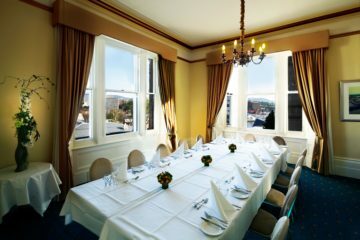 All of Lenna of Hobart’s meeting venues feature natural light, high ceilings, and flexible floor plans for all occasions. For inquiries, contact a member of the team via 03 6232 3900. 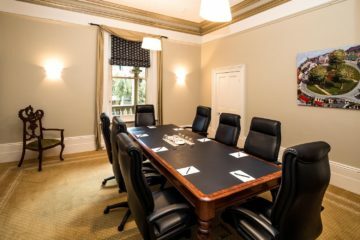 Book a room today and conduct your business in comfort.